Boat Description These 17 1/2-footers all have a super-wide 8-foot beam for tremendous interior room and a smoother, drier ride than walleye boats costing thousands more! They`re are all-welded .100-gauge aluminum for extreme toughness and durability over the long haul. 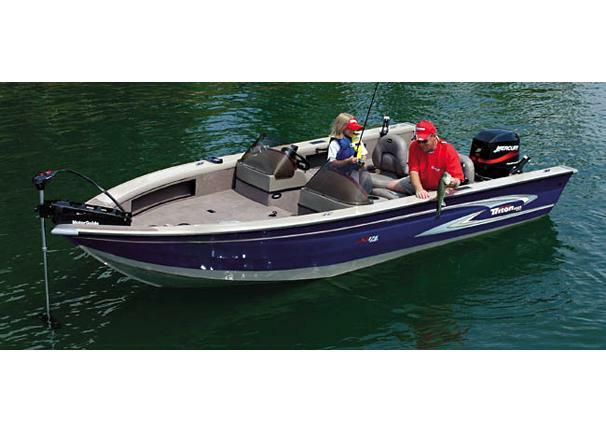 The Triton DV 176 DC Sport features plenty of rod and gear storage, 21-gallon livewell and a high-performance hull.